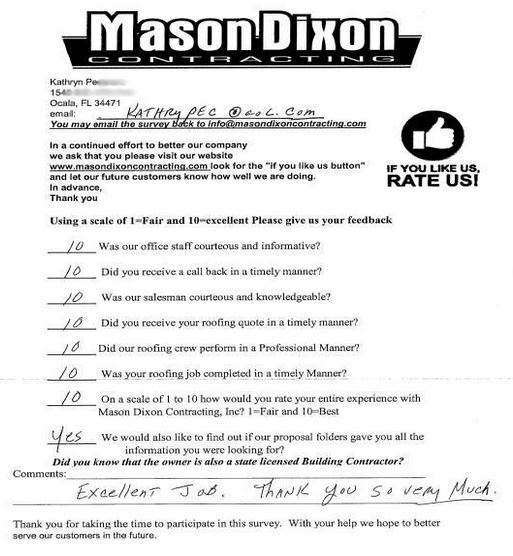 Mason Dixon Contracting Has Got You Covered. We'll make sure your home makes a striking impression, adding the greatest curb appeal in your neighborhood. Attention to detail, quality products, and quality craftsmanship is key. 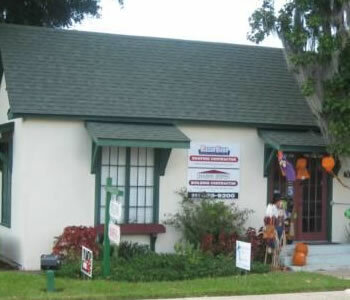 Homeowners have numerous choices of products, styles and design options. There are several shingle and shingle type materials . . . Asphalt, Wood, Tile, Metal, Composite and more . . We have professionals on staff to help you with your emergency needs. 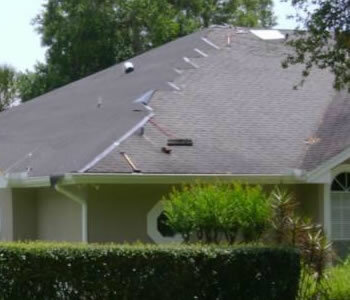 If you have noticed cracked or broken shingles, stubborn leaks in your ceiling or have experienced a recent accumulation of rainwater in your attic call Mason Dixon Contracting. 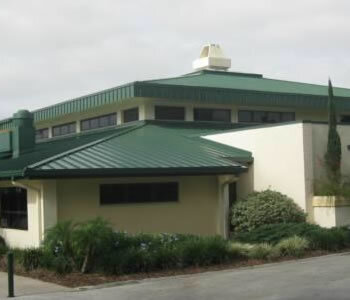 If youre a builder and looking for an established and most trusted new construction contractor to provide roofing, then look no further than Mason Dixon Contracting. If you have been impacted by the recent storms, you can find helpful information on what to do to begin your storm recovery on our Hurricane Irma page. 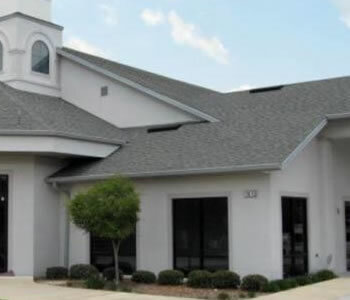 Mason Dixon Contracting is proud and thankful to be considered a trusted, ethical storm recovery expert for insurance companies to work along side with to repair and replace numerous areas on your property in addition to your roofing such as soffit, fascia, gutters, siding, skylights and more! 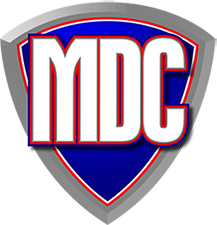 Mason Dixon Contracting Cares about your safety of your family, employees, home, schools, places of worship and businesses. 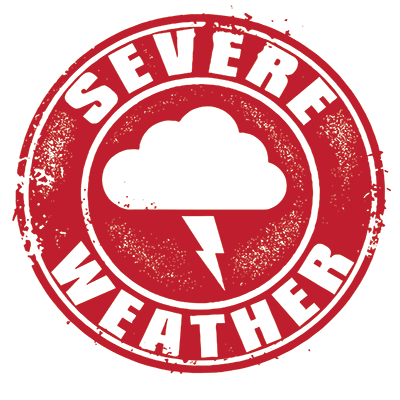 IF YOU HAVE EXPERIENCED A STORM RECENTLY, YOU MAY HAVE DAMAGE. 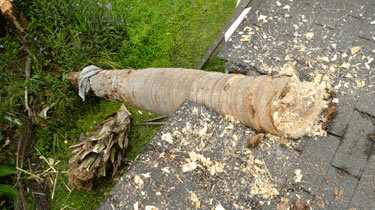 IF YOU HAVE LEAKS OR MISSING SHINGLES, CALL TODAY.